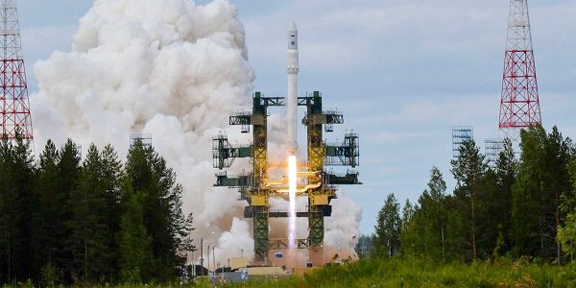 [SatNews] Airbus Defence and Space and Khrunichev Center had started discussions regarding the use of the Russian Angara booster rather then the Rokot, according to a spokesperson. The Eurockot Launch Services business was founded in 1995 by both companies to market the user of light boosters. Now, the reason for these new negotiations is because the RS-18B ballistic missile that is used as Rockot boosters in the expiration of the service term. An extension of the contract is not considered to be a practical consideration. As of this writing, there has only been a single test launch of the Angara light booster, and that was performed at the Plesetsk spaceport.